On today’s show, we talk with Highlands Worship about their incredible new album Jesus You Alone, and author and speaker Bianca Olthoff joins us for the whole show! 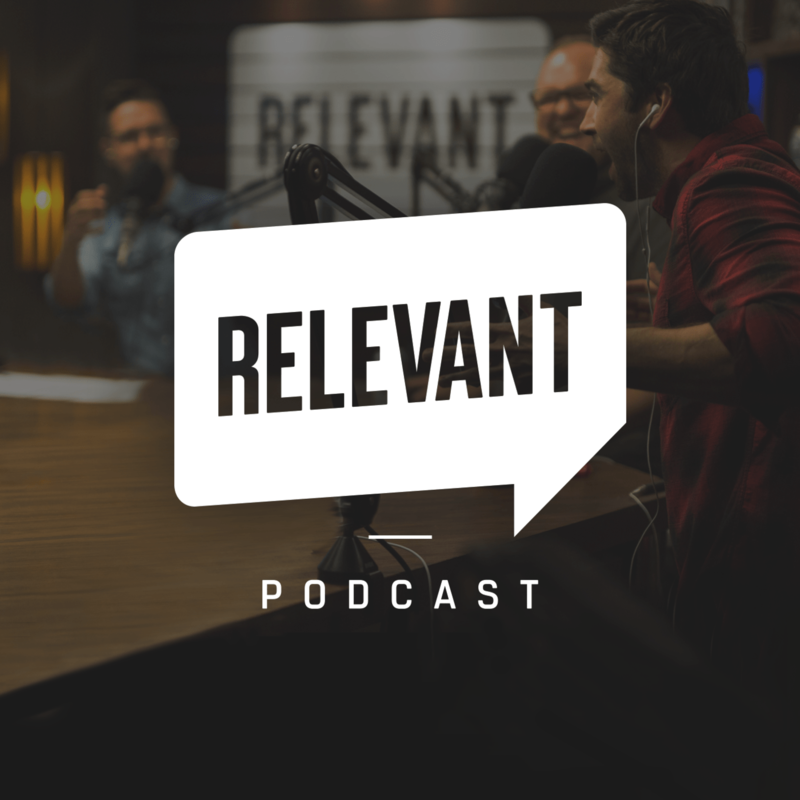 Plus, World Vision’s Brian Duss explains the significance of World Water Day, how the organization is changing communities around the world and explains how listeners can get involved in the Global 6k for Water with Team RELEVANT. We also hear DMX’s passionate prayer at Kanye West’s latest Sunday Service, discuss Bear Grylls’ new choose-your-own-adventure style Netflix show, lean about the new Mary Magdalene biopic starring Joaquin Phoenix and Rooney Mara and a lot more.